This custom-designed home at 178 Oldfield Way is in flawless move-in condition. 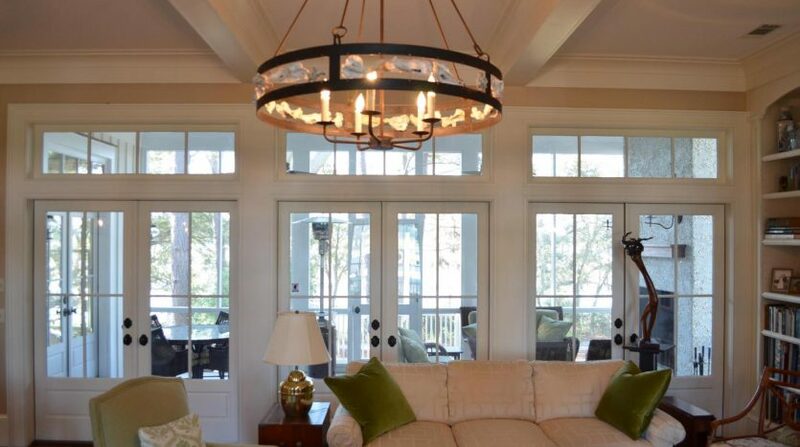 Its distinctive Lowcountry architecture is ideal for the setting, overlooking the Okatie River. Send me more about this home in Oldfield! 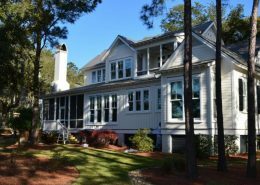 Convenient to Beaufort, Hilton Head Island and Savannah, Oldfield is a private, gated golf community that overlooks a spectacular horseshoe bend in the Okatie River. Its 800 acres overflow with the magnificent moss-draped live oaks and dramatic marsh vistas for which this area is known. Not only is the community home to the first Greg Norman golf course in the Lowcountry, but Oldfield is also set apart by the recreation offered on the Okatie River. 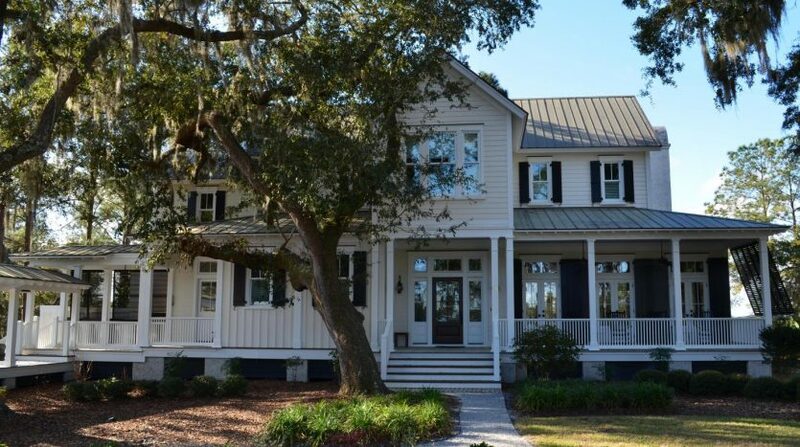 In addition, traditional Lowcountry architecture and a sincere dedication to Southern hospitality and service create a warm inviting atmosphere. Send me more about this home in Oldfield! Oldfield offers the first and only Greg Norman golf course in the Lowcountry. The course winds across broad savannas of broomgrass and palmetto up to the expansive marshes of the Okatie River. With five sets of tees, Oldfield is highly playable as well as scenic for all skill levels. An important benefit at Oldfield is that golf membership is optional–the perfect flexibility for families that may have only one golfer. Members can enjoy expansive views of the golf course from the glass and screened porches of the 13,000-sq.-ft. clubhouse which also features men’s and ladies locker rooms, card rooms, bar and grill, private dining area and formal dining area. Send me more about this home in Oldfield!